Adae To Remember: NESTLE: NIDO 5 + for your Kids! Mom and Dad, we all know that milk is an important part of our child's daily nutrition. Giving it to them regularly can help them grow smart and healthy. We might have daughters or sons who are so active and playful who even gets excited when going to the grocery store to buy their food. 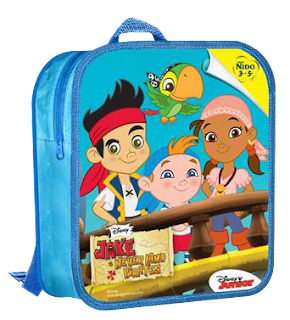 Be ready to see their reactions if they get to see the Nido 5+ new FREE Sofia the First and Jake of the Never Land Pirates backpack! Every little girl dreams of becoming a princess complete with her very own fairy tale adventures. So don’t be surprised to find your little one prancing in the garden as she imagines it to be an enchanted forest filled with talking plants and insects. Let her raid the storage room to search for magical items to add in her castle, or maybe your old closet for clothes that she can turn into dresses. 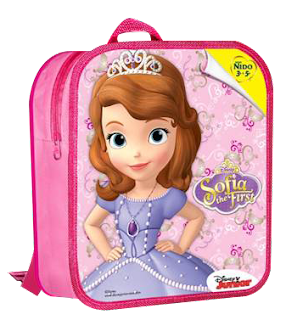 More importantly, give her the protection she needs to do all these and have a #LakingAmazing childhood with NIDO 5+, which now comes with a FREE backpack featuring Princess Sofia from Disney Junior’s Sofia the First! This helps in building healthy bones by providing better calcium absorption. These play an important role in your child’s brain structure development. 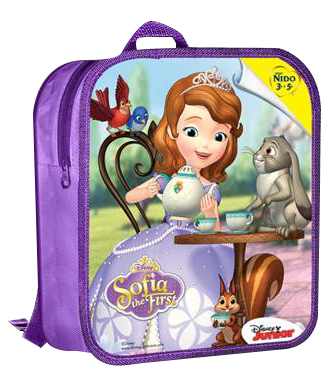 The free Sofia the First backpack comes in two designs that are as colorful as they are handy, making them the perfect accessory for every young royalty. 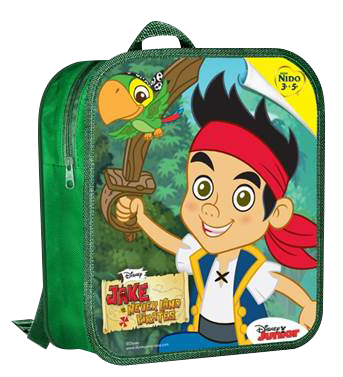 There are also Jake and the Never Land Pirates backpacks up for grabs for fans of the daring, pirate bunch. Collect all 4 now! We hope this simple gift brings your little one more fun-filled hours spent making #LakingAmazing memories. We also hope you can share this with your fellow moms and avid readers so they, too, can make #LakingAmazing fairytale adventures happen for their little princesses. NIDO 5+ is not suitable for infant feeding and is not a breast milk substitute.